'who' in impact, encouraging us to think about who has the power to implement research in order to benefit the real world. Having worked in Academic Publishing, as an Impact Officer at a University and currently at an Independent Research Organisation, I have gained a rich insight into impact from different institutional viewpoints and disciplinary perspectives. One constant component, however, has been the ‘who’ of impact. Who will be most interested in this research? Who is the main audience? Who has the decision-making power in this area and can mobilise change? Having conversations with the right people will help to inform your impact plan and tailor it to the ‘end-user’ or ‘beneficiary’ - the individual, group or organisation that will ultimately benefit from your research. Whether this is how the work is disseminated, such as through shorter monographs with a quicker publication cycle or a policy brief, you need to think about how you are going to get your research findings out there and maximise their likely uptake. When writing the blurbs for scholarly monographs, and later commissioning them for an academic publisher, the questions ‘why is this research important?’ and ‘who will find this interesting?’ brought the concept of impact to the forefront for me. Many of these social science monographs were directly tied to current social challenges, from migration to big data. With such relevance and potential application for society, I wondered how the valuable messages from these books and the insight they offered could reach the people who might be able to affect change. Bringing me closer to the end user of research, working at The National Archives I can see how we have the potential to affect change in multiple sectors. As a cultural heritage institution, we are open to a public audience whilst also leading the archive sector in England and Wales and serving as a non-ministerial department of the UK government. We are able to feed directly into national policy and practice, as we lead research and shape the landscape of digitisation, archival practice, information management and conservation. Whatever your institutional setting or perspective, thinking about the ‘who’ at the start of your research question and project will enable you to bring on board external stakeholders either officially as partners or more informally as advisors to help inform your research and enhance its relevance. This in turn will increase the likelihood that once the research is complete, it can be successfully shared and utilised within the right community. Wherever you are in your research, I would recommend taking a step back and remembering the ‘who’ in impact: who might benefit from your work and how can you reach them most effectively? Ultimately, to increase the impact of research we need to think beyond traditional dissemination channels and working styles, and embrace impact as a collaborative and team endeavour. My experiences have taught me that connecting different parts and players of the research process, from academic publishers and universities to partners and end-users, helps to create an “impact eco-system”, an ecosystem that transfers and transforms the richness of research outputs to real world impact. 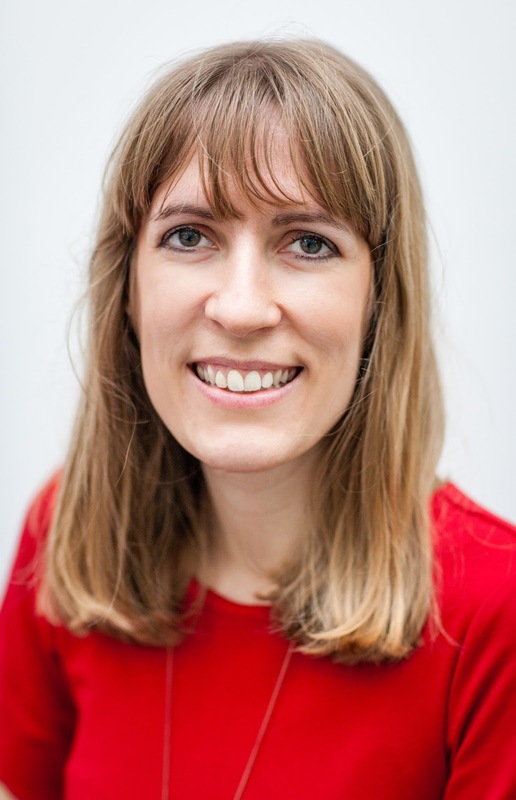 Harriet Barker is Academic Engagement Manager at The National Archives, official archive and publisher for the UK Government and an Independent Research Organisation. Find out more about Research at The National Archives and how to collaborate with us.